A freehold going concern can be a versatile option, offering much potential for future expansion. See below to view properties currently available, or call Malcolm on 027 4462 987 to discuss further. 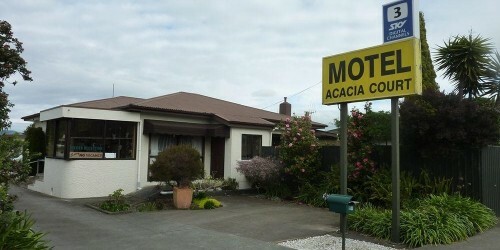 This is a Great Opportunity Freehold Going Concern: 13 ground level units 3 Bedroom home. Vendors completely restored throughout. Located in the CBD of Dannevrike State Highway 2. 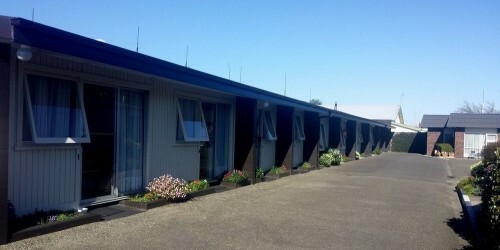 The motel is a consistent income earner enjoys a high occupancy. 2019 income exceeding $24,000 ex gst per unit. With future looking very sound with large public works about to commence. Live at home run your own business 6 ground level units detached 2 Bedroom home, established clent base easly managed by one person while your spouse works off site. All chattels owned 4 channells SKY, plenty of potential with this complex. The complex may lend to an alternative use.